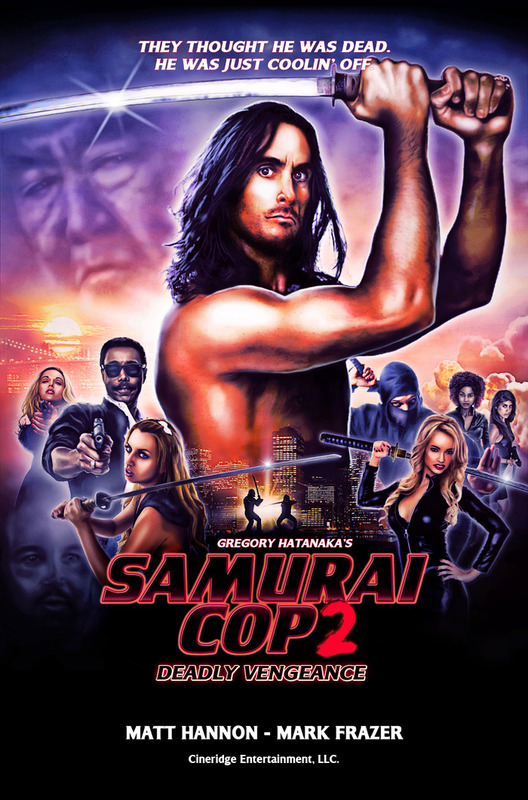 A followup to the amazingly inept and equally awesome 1991 film Samurai Cop, starring Mathew Karedas and Mark Frazer as a pair of buddy cops who go toe to toe with Robert Z'Dar and the Yakuza in 1990s Hollywood, the long-awaited sequel this time pairs the two men against none other than Tommy Wiseau (The Room) and promises to be just as mind-bendingly insane as its predecessor. 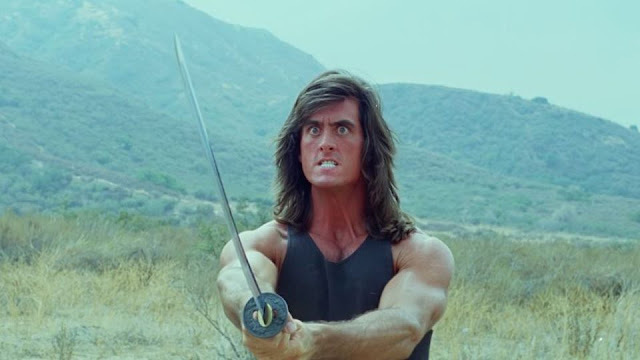 A must-see for bad-cinema fans - come raise a katana in tribute to Robert Z'Dar, who passed away earlier this year. Belcourt Theater, Friday - Saturday December 4-5, 2015. 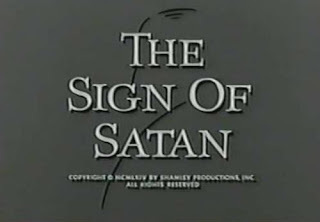 This weekend I recorded an episode of THE ALFRED HITCHCOCK HOUR called The Sign of Satan. Originally broadcast on May 8, 1964, I was excited to find it starred none other than Christopher Lee, and was based on a story by Robert Bloch. Promising! As the story unfolded I suddenly realized I had read this story - it was from the July, 1938 issue of WEIRD TALES - which was an especially excellent issue featuring works from Bloch, H.P. 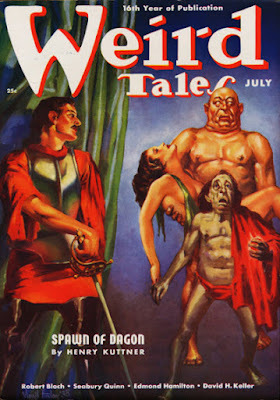 Lovecraft, Henry Kuttner, Robert Howard, Seabury Quinn, E. Hoffman Price and more. 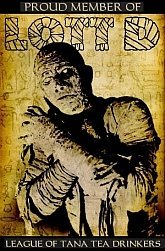 A veritable who's who of Weird Fiction! The story concerns studio executives who stumble across a foreign horror film that is so realistic it leaves them speechless. They decide they have to have the star, Karl Jorla, in their picture. And they get more than they bargained for, as the scenes depicted in the film were that of an actual black mass, and were never meant for public consumption. 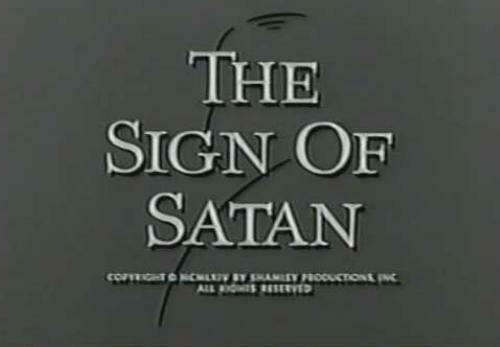 Jorla is in fear of retribution from the Satanic cult members. The screenplay for the Hitchcock show was Barré Lyndon, who wrote the screenplays for a number of films and TV shows, including WAR OF THE WORLDS 1953, The Lodger 1944, and Dark intruder 1965. Interestingly, he also wrote the screenplay for an episode of Boris Karloff's THRILLER I recorded this weekend too called YOURS TRULY JACK THE RIPPER. Happy Turkey Day, everyone! Here's a tasty and unique treat for you, the 1962 film CONFESSIONS OF AN OPIUM EATER, AKA SOULS FOR SALE. 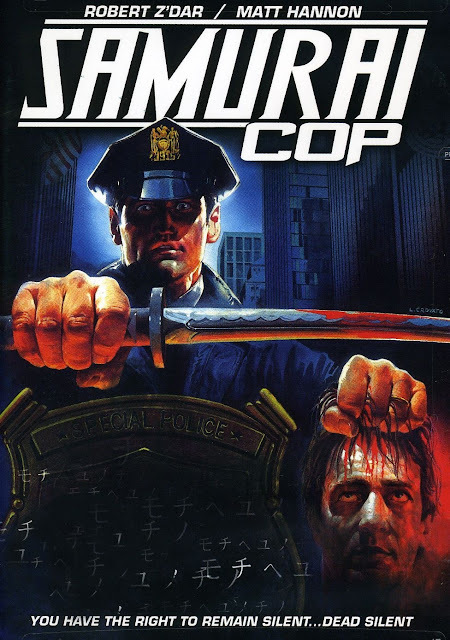 One of Price's most unique, and action-oriented, films of his career. 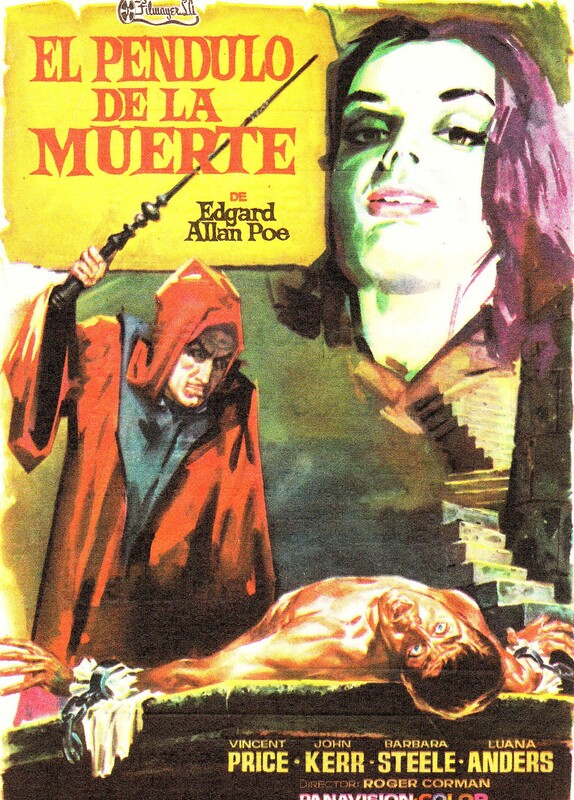 This was a fun, and bizarre, episode of THE FANTASTIC FILMS OF VINCENT PRICE...! 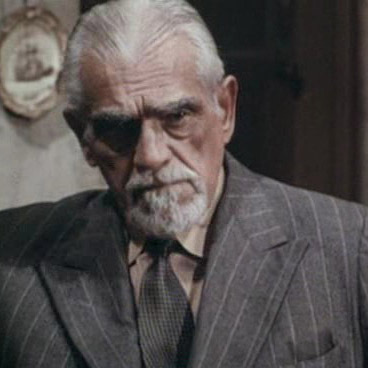 Happy Birthday to the one and only William Henry Pratt, better known to the world as Boris Karloff, born on this day in 1887. 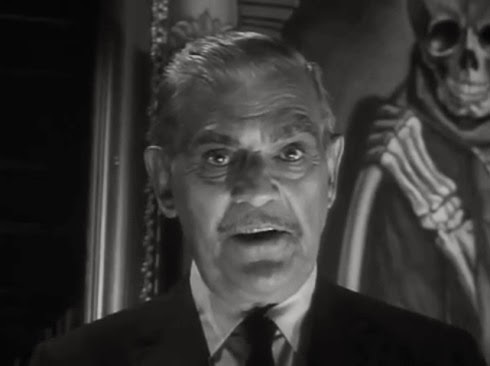 Interestingly, he shares the day with his only daughter, Sara Karloff, who was born in 1938. 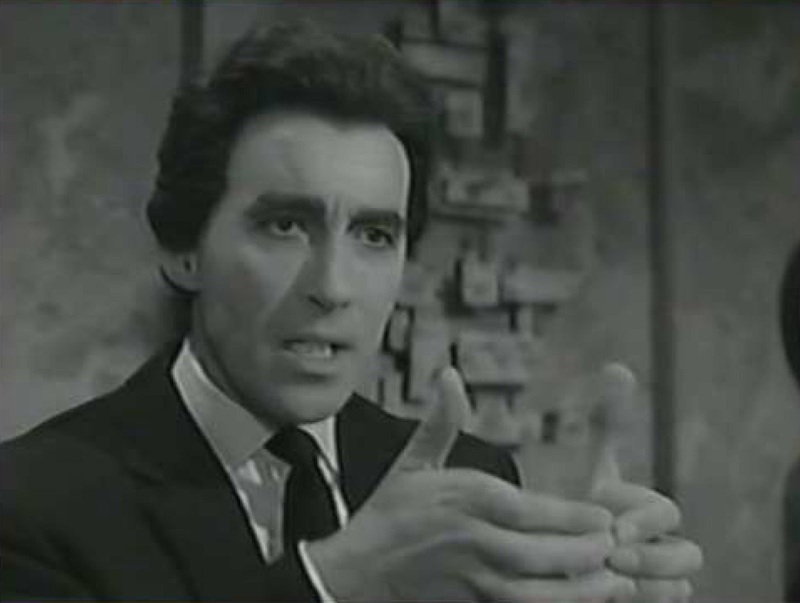 Boris had a long career in movies and television, and embraced his role as horror icon. Here's to the King of Horror, Boris Karloff. Quick interview with makeup guru/actor Tom Savini from the 2003 Monster Bash Convention. 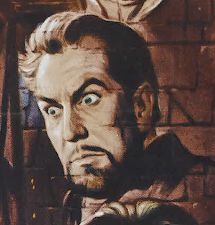 Episode #47 of the Fantastic Films of Vincent Price features a look at the 1962 prison film, as well as several events in Price's life from 61-62. 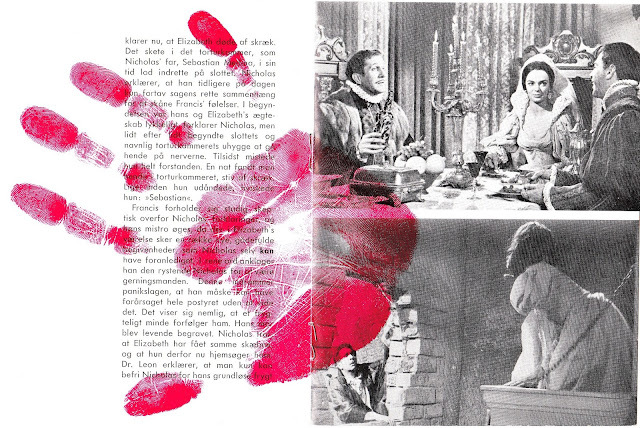 Episode #46 of the Fantastic Films of Vincent Price is now live and online. 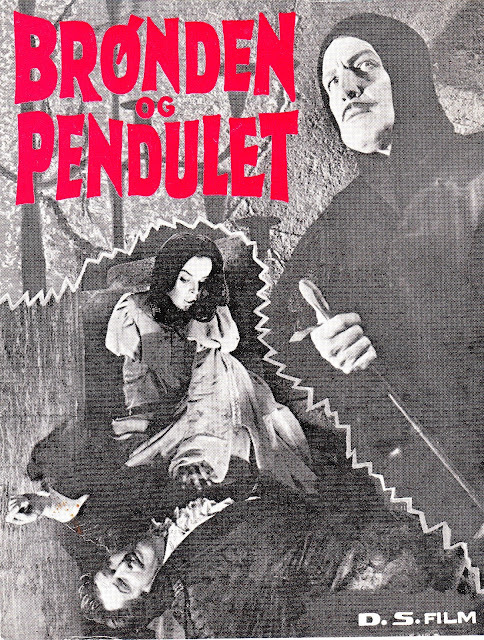 In this episode a man named Francis Bernard (John Kerr) visits a distant seaside castle to investigate the death of his sister, Elizabeth, played by Barbara Steele. Price plays her husband Nicholas Medina, who is living in the castle with his sister Catherine (Luana Anders). How did Elizabeth die, why are the details surrounding her death so hazy, and just what is the secret of the torture chamber in the basement of the castle? An excellent film with a fantastic performance from Price as he descends into madness, this is a must-see for Price fans. I was truly bummed to learn of the passing of Gunnar Hansen when I woke this morning. 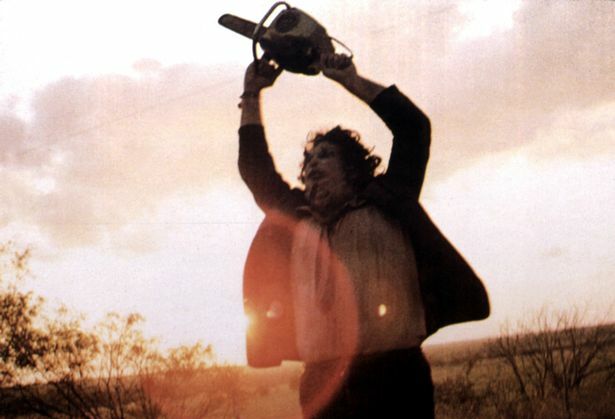 Gunnar was, of course, best known to horror film fans as the chainsaw-wielding lunatic Leatherface in the original TEXAS CHAINSAW MASSACRE, in 1974. I had the pleasure of first meeting Gunnar in 2005. He was in town to appear in director Ben Dixon's film Wolfsbayne (later retitled to Aconite) and doing a signing at a local comic book store, Outer Limits Comics. He was an incredibly nice guy, and funny, as the interview he did for my show, CHILLER CINEMA, shows. We shot a second quick promo for my show that still cracks me up to this day. A true blow to the horror community, Gunnar will indeed be missed. Farewell my friend.